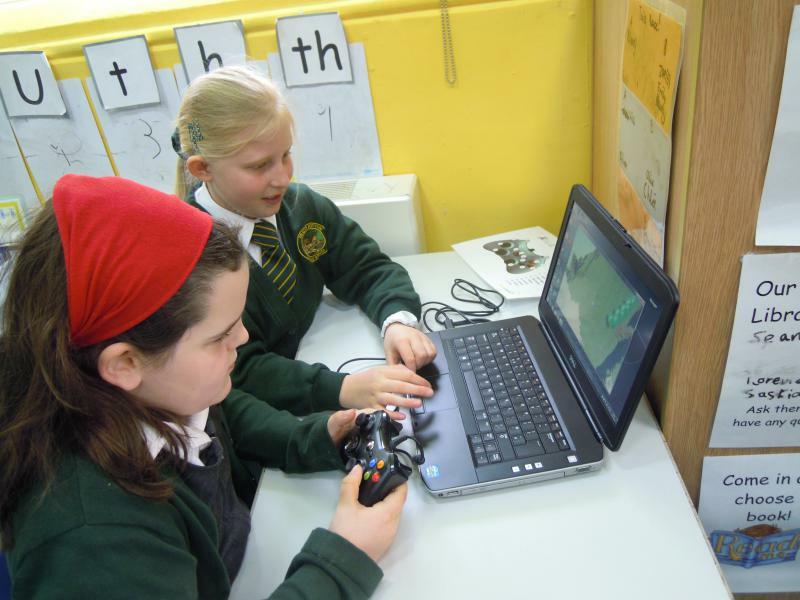 Our aim at ComputerXplorers is to introduce children to as wide a range of technology as possible, foster in them an enthusiasm for its benefits and develop technology skills that will stay with them for life - both at school and beyond. In essence, we aim to prepare children for the future. We work with schools in a variety of ways that can be tailored to the individual needs of the school and the children, whether that means meeting the requirements of an imaginative 'extended schools' strategy with after school activities stretching beyond the bounds of a standard 'computer club' or an added value solution for PPA cover or a one-off workshop tailored to a particular topic or specific groups of children. All fantastic at boosting those all-important STEM skills! ComputerXplorers children have such fun they don't even realise just how much they are learning: programming, creativity, storytelling, collaboration, problem solving, animation, web design, coding, forensic science, logic, video game design, 3D, augmented reality - the list is endless!
" 'Computational thinking' is a skill children must be taught if they are to be ready for the workplace and able to participate effectively in this digital world" says Simon Peyton-Jones, Chairman of Computing at School. 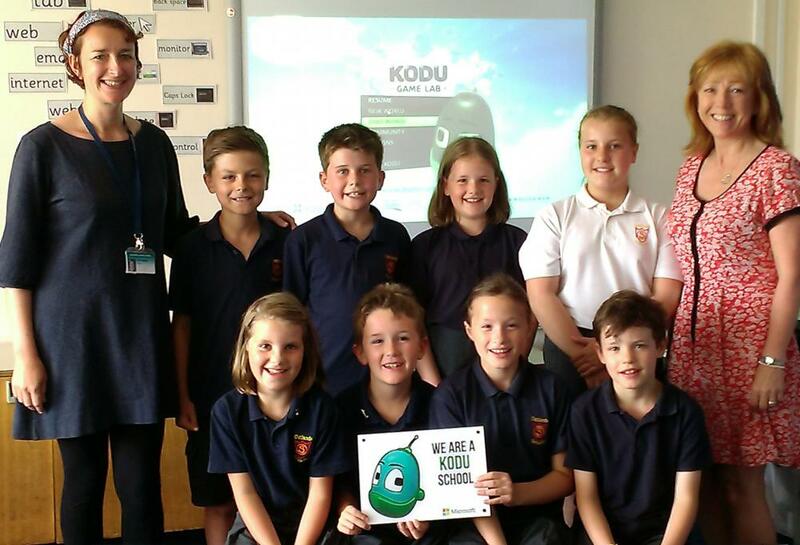 It's long been recognised by Ofsted that 'Pupils respond very positively to the use of ICT, they engage well with lessons, their behaviour is good and their attitudes to learning are very good'. They are sentiments that are central to our approach to every computing class we deliver. Whether that is a coding class or an animation workshop. Workshops, theme days, computing curriculum classes - ComputerXplorers - way more than a computer club! We provide our own trained tutors, lesson plans, the software and exciting technology peripherals - everything you need for excellent, inspiring computing in your school. We operate across all parts of Bath, Bristol, Trowbridge and Weston Super Mare. See our testimonials section for feedback from schools we have worked with. ComputerXplorers - so much more than a computer club!